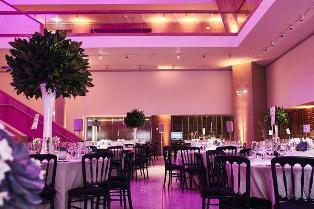 Moving Venue are extremely excited to announce our new accreditation at the Design Museum. 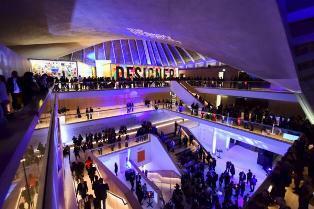 The fabulous Design Museum is based on Kensington High Street and boasts six event spaces in what is one of London’s most modern and iconic venues. From standing receptions for 800 guests in the spectacular Atrium to dinners for 200 guests in the beautiful Helene and Johannes Huth Gallery, the venue presents a host of new opportunities and Moving Venue cannot wait to get started! The venue has been hot on their radar for over a year now and it comes as an extra special listing for them as it is the 50th venue on their list!